Hi! 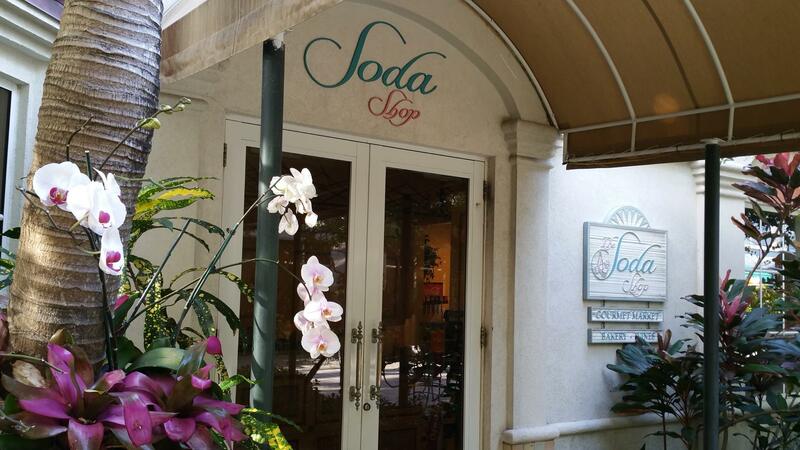 I am blogging today about one of my favorite places at the resort, The Soda Shop. I usually eat lunch every day in the dining room with our Executive Staff but sometimes I like to sneak into our old fashioned Soda Shop, sit on one of our fancy wrought iron stools, catch up with Fran, who has been part of the Lago Mar Family for almost 20 years, and treat myself to a Pacific Pastrami Panini. It’s so delicious! After lunch, I usually break down and order a tiny little ice cream cone. Cookie dough is our most popular flavor, so I decided to give it a try last time, and it was so worth the calories. It is so sweet to have a mini ice cream parlor right here on property. Our guests and members seem to really appreciate going for an ice cream cone and then sitting on Hibiscus Court, enjoying our lush landscape consisting of bromeliads and beautiful orchids. 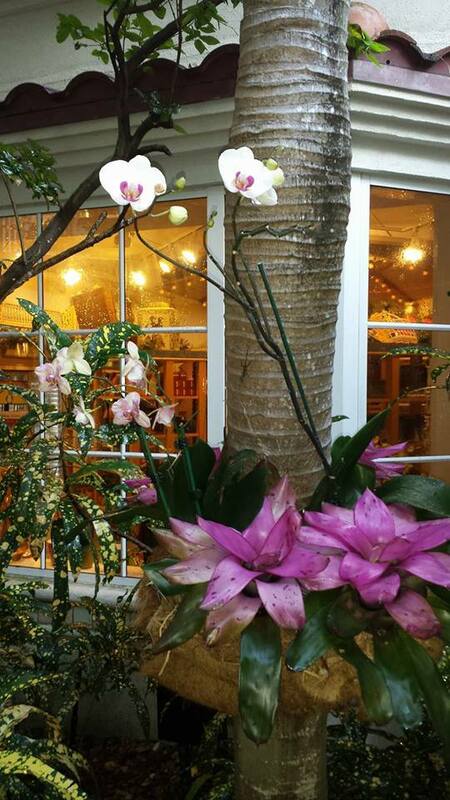 Fran tells me that she watches guests photograph the orchids almost every day. I am thinking I am going to have to get to work a little early one day soon and try the Malted Belgium Waffle for breakfast. Our Soda Shop is famous for them! Kids love to go for the waffles because Vi, who also has been part of the Lago Mar Family for almost 20 years, puts “faces” on them with blueberries for eyes and strawberries for the mouth. 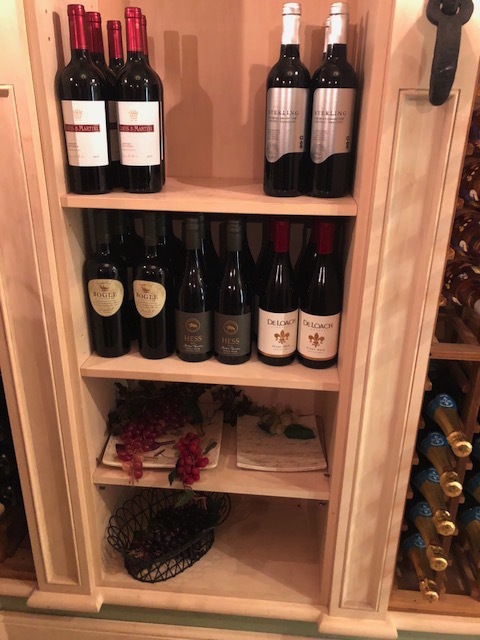 Lastly, I wanted to mention that we are featuring several new wines in our quaint wine section. Sterling, DeLoach, and Hess are a few of the new brands that are available for purchase in the Soda Shop. 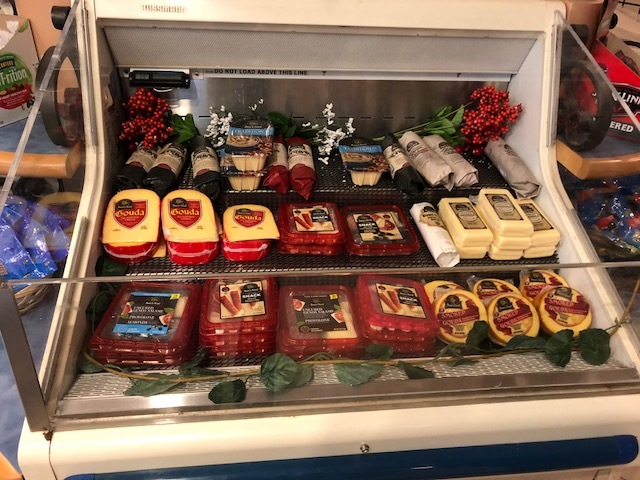 So many of the resort guests comment on how wonderful it is to sit on their balcony with a good bottle of wine and some gourmet cheeses and salami, hummus and pretzels, all conveniently available in The Soda Shop!